Team Kwagga is very excited to announce that a special order of 20 purpose built Bilstein Coil-Over dampers for the 4XTR fraternity have arrived today! 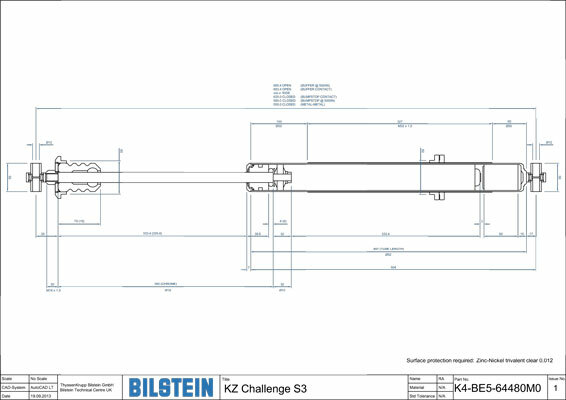 Bilstein is one of Team Kwagga's proud sponsors and together we decided last year to develop and build these dampers specifically for South African 4XTR competitors. 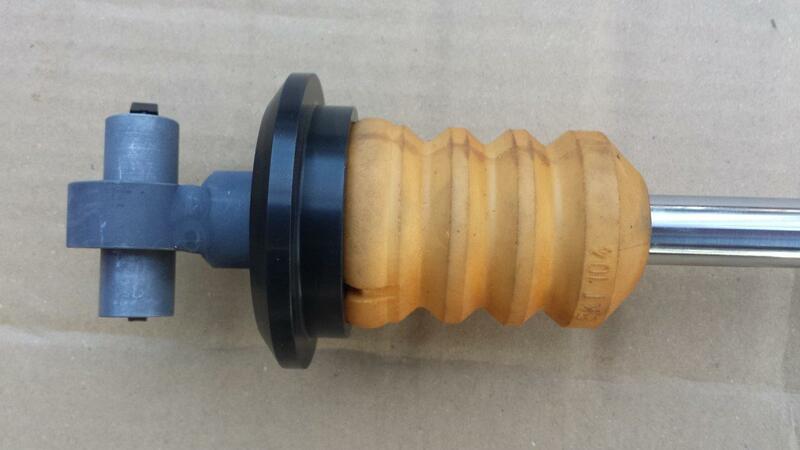 It was also decided that these dampers will be sold at landed cost price which is only R3800 per damper all inclusive. If you have been watching what the exchange rate did since middle last year, you will appreciate that this is indeed a very keen price! 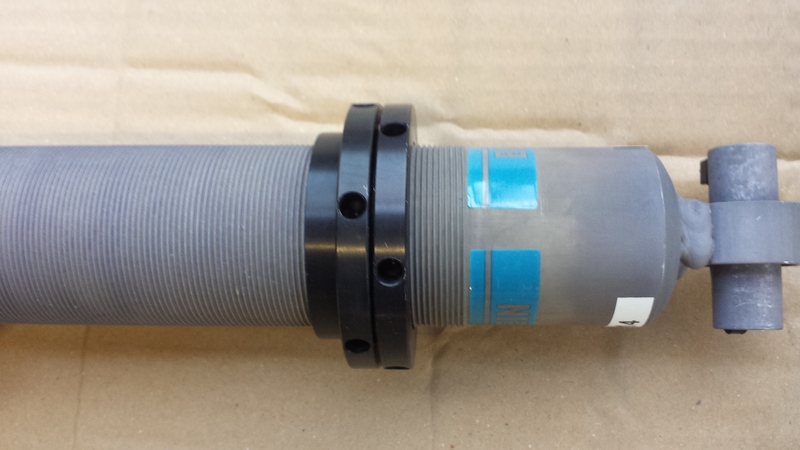 Below are pictures of the damper and a dimensioned drawing to assist in determining if they will work for you. I have the damping curves available if you are interested, just drop me a line and I will forward it. 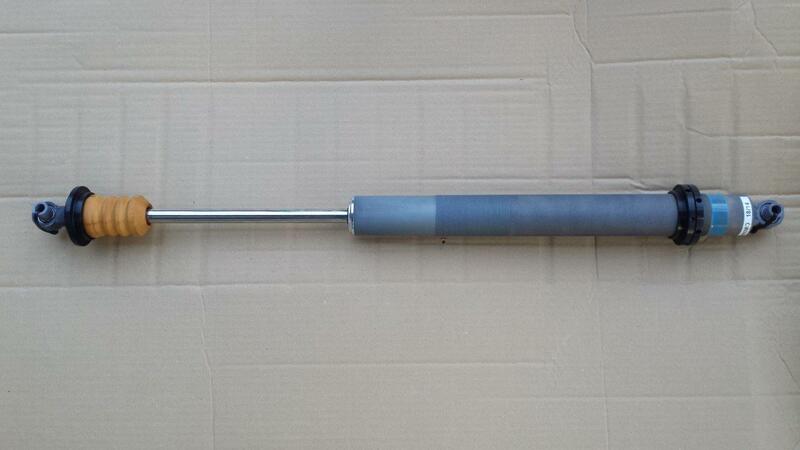 The great news is that, like all Bilstein dampers, these units are completely rebuildable by the appointed local service agents Mikem Suspensions in Selby, Johannesburg! Even better news is that the damping characteristics can be tuned by Mikem to suit your particular driving style or preference. Mikem also supply top quality Eibach springs that fit these beauties to suit your particular setup. Please contact me if you need any additional information or want to buy some of these dampers, my contact details follow below.